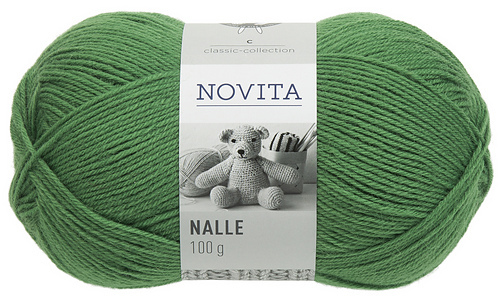 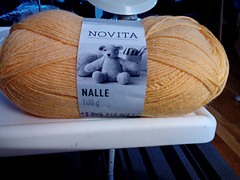 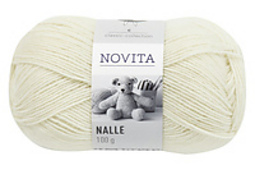 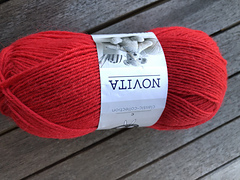 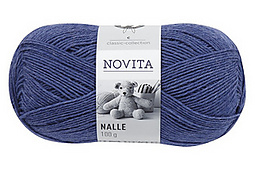 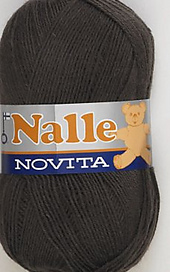 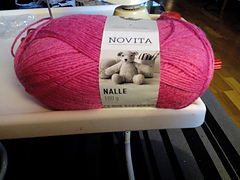 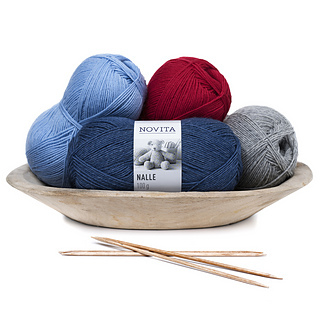 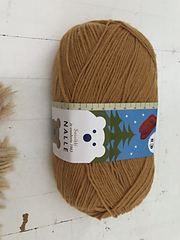 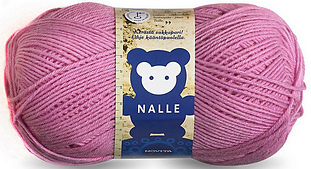 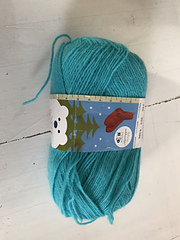 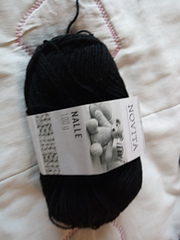 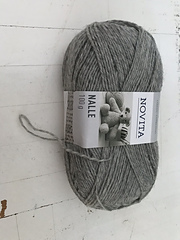 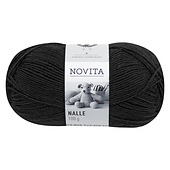 Novita Nalle is a soft and classic wool blend yarn. 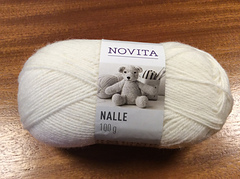 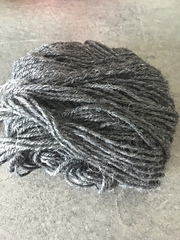 The yarn has the same content as 7 Brothers: 75 % wool for softness and warmth, and 25 % polyamide for durability, but is thinner. 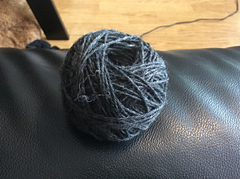 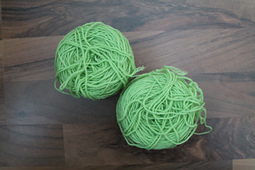 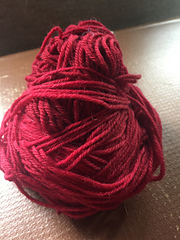 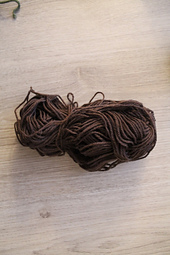 The 100 g ball has up to 260 meters of yarn! 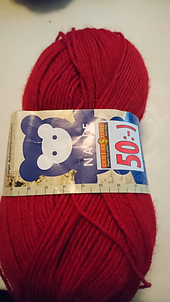 The recommended needle size is 3 ½, and size 3 for socks. 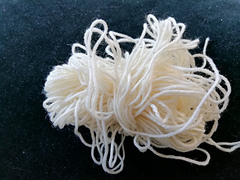 Machine washable - gentle treatment. 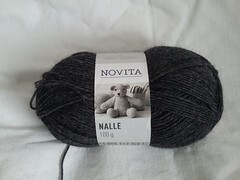 Gauge 22 sts x 32 rows = 4” / 10 cm.